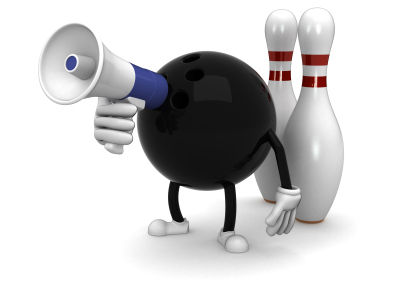 Bowling Specials – Great deals on bowling at Annapolis Bowl in Annapolis, MD. 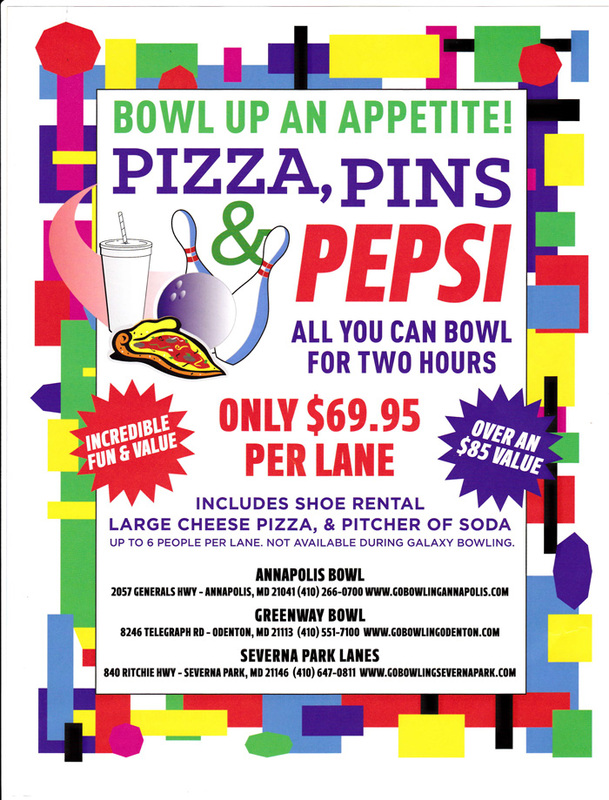 At Annapolis Bowl we have a variety of specials that we run throughout the year. Clock out and rock out and grab this great deal! (uh maybe pass on the dog) and have some fun! 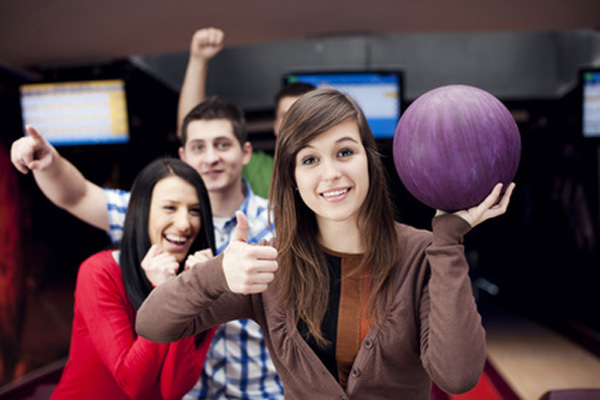 All you can bowl for just $10 + those cool shoe rentals! Bring a friend and double your fun!